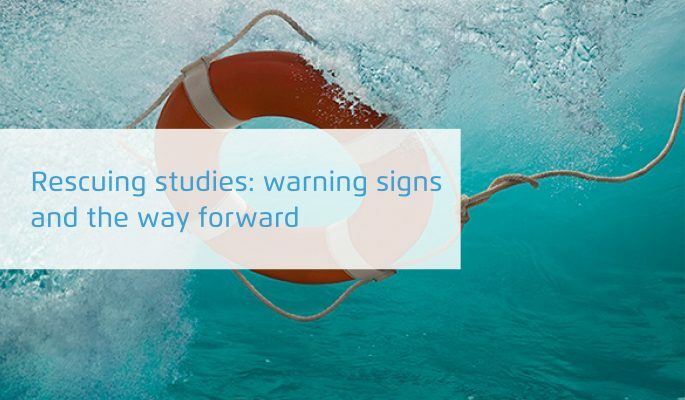 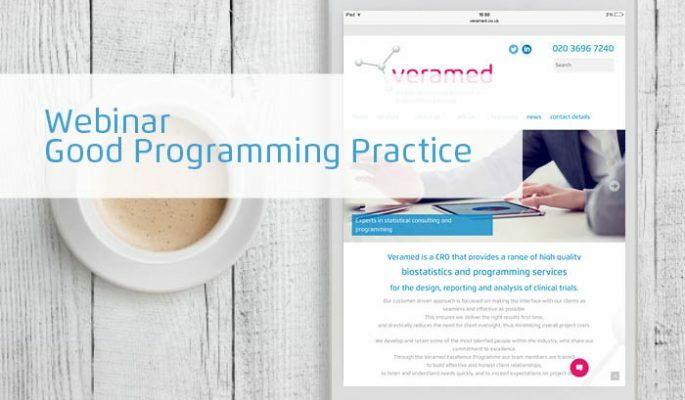 Warning signs and the way forward – what should be considered when looking at a CRO to “rescue” a Study. 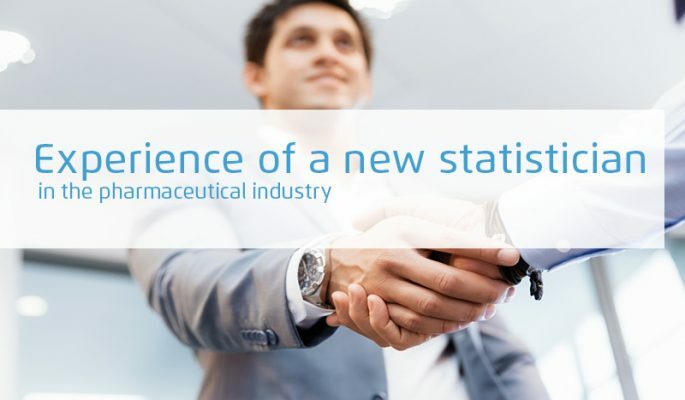 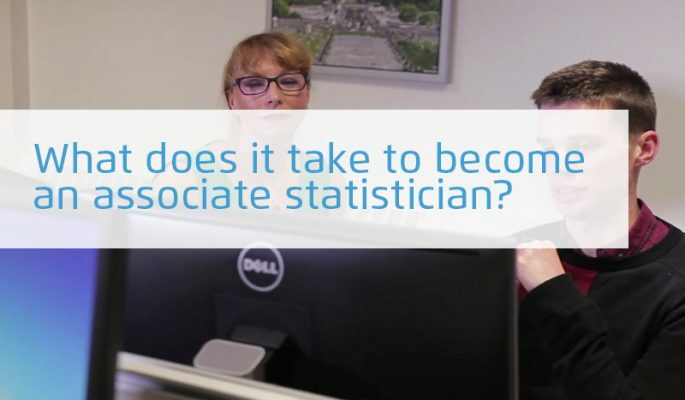 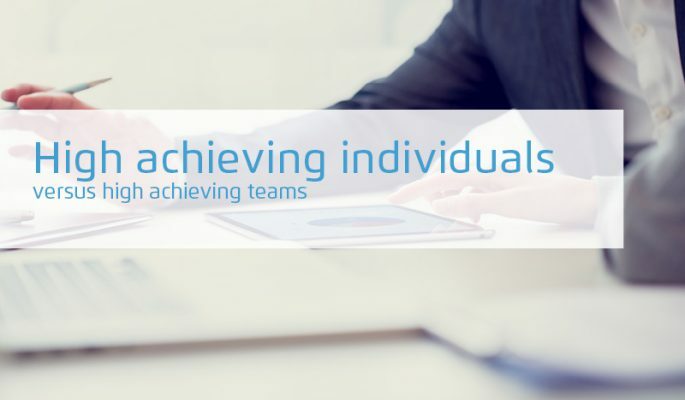 What does it take to become an Associate Statistician? 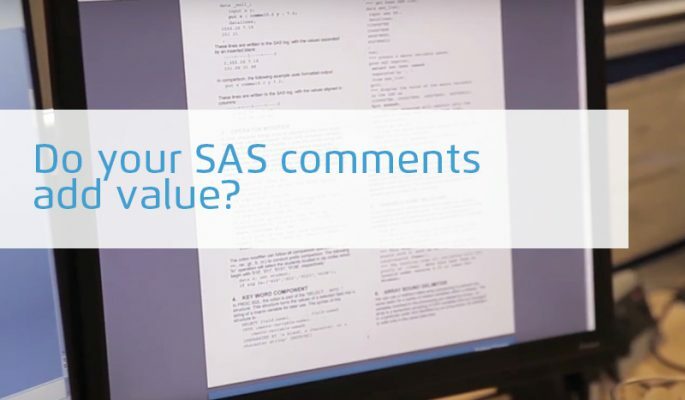 Do your SAS comments add value?